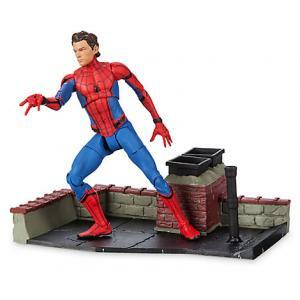 MARVEL Marvel est une grande entreprise de divertissement qui a créé plus 8000 personnages super héros y compris Spider-Man, Iron Man, Hulk, Thor ou encore Captain America. Marvel Entertainment est l’une des entreprises de divertissement les plus puissantes au monde. Depuis sa création dans les années 60, la bibliothèque Marvel compte plus de 8000 personnages, des super héros reflétant la société et les rêves. Spider-Man, Iron Man, Hulk, Thor, Captain America ou encore les X-Men sont les légendes de la marque. Filiale de Walt Disney Company, Marvel invite les enfants de 6 à 10 ans à se joindre à l’aventure à travers le cinéma, les jeux vidéo et divers produits à l’image des super héros. 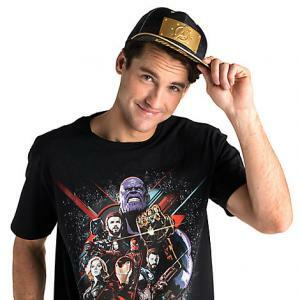 Où trouver la marque MARVEL ? How Many MCU Movies Can You Name? LIVE from the Avengers: Endgame Premiere Two fans go face-to-face in a competition to see who can name more MCU movies in 30 secs. 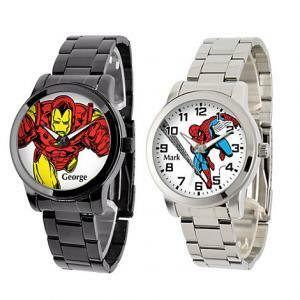 The winner would receive a Marvel Citizen watch. 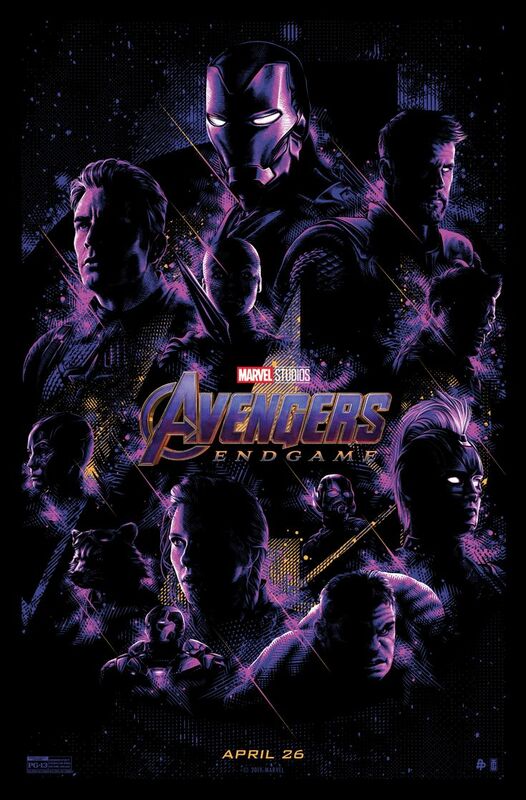 Incredible LEGO Installations at the Avengers: Endgame Premiere This one-of-a-kind LEGO installation was constructed for the Avenger: Endgame Premiere using more than 44,800 LEGO Bricks taking approximately 270 hours. 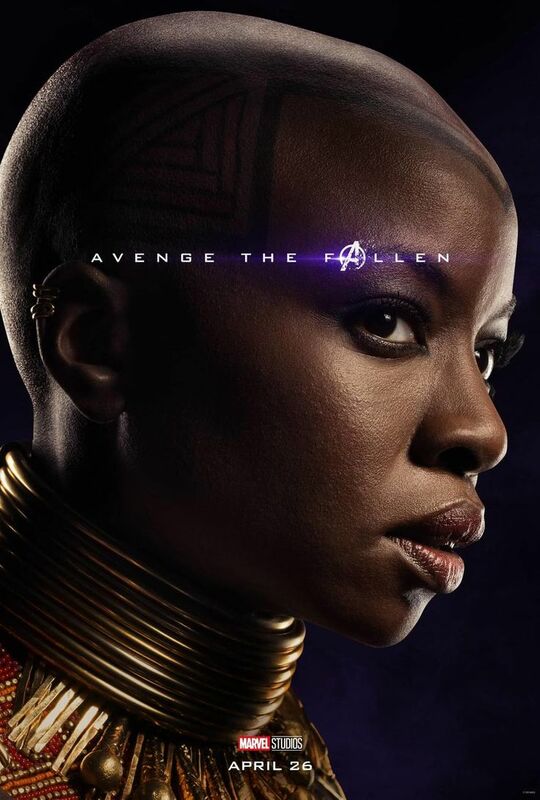 Mark Ruffalo, Chris Hemsworth & Anthony Mackie Try Not to Spoil Avengers: Endgame at the... The troublemaking team of Mark Ruffalo (Bruce Banner/Hulk), Chris Hemsworth (Thor) and Anthony Mackie (Sam Wilson/Falcon) talk everything from Avengers tattoos to Earth Day LIVE on the Marvel Studios Avengers: Endgame red carpet! Sebastian Stan talks the end of the line LIVE at the Avengers: Endgame Premiere Sebastian Stan gives Steve Rogers advice and his hopes & dreams for Marvel Studios' Avengers: Endgame at the LIVE red carpet premiere. Nous n'avons pas encore d'avis sur la Marque MARVEL. Votre message pourra être consulté par la Marque MARVEL depuis son Espace Pro. La Marque MARVEL a reçu 1 message ces derniers jours.